HE Amb. 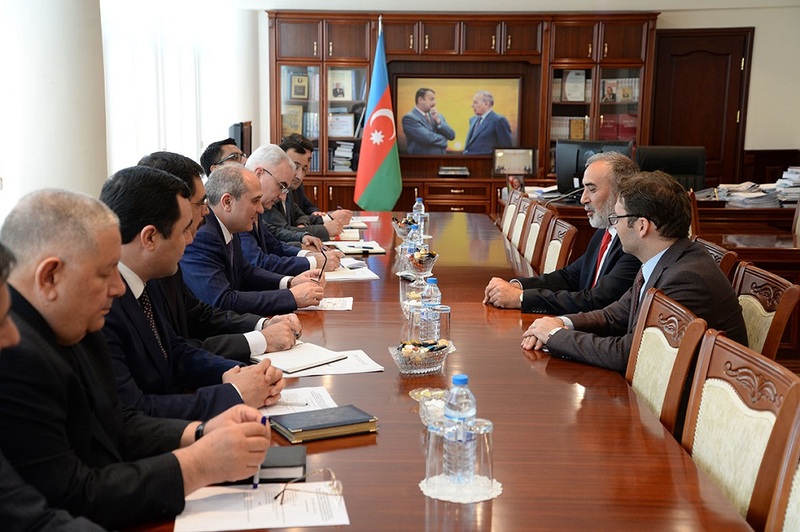 Musa Kulaklıkaya, Director General of SESRIC, paid a courtesy visit to Mr. Tahir Yagub Budagov, Chairman of the State Statistical Committee (SSC) of the Republic of Azerbaijan on 11 May 2017 in Baku, Azerbaijan. 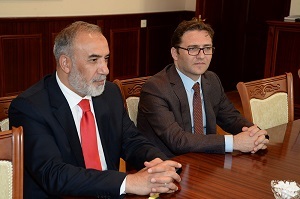 During the visit, Mr. Budagov briefed HE Amb. Kulaklıkaya about the national plans for the sustainable development of Azerbaijan which focus on the diversification of the oil exports based economy. Stressing that Azerbaijan embodied in its history an approach for multiculturalism, peace, prosperity and stability, Mr. Budagov said that Baku attracts many international events including the Fourth Islamic Solidarity Games to be organised on 12-22 May 2017. Mr. Budagov gave detailed information about the ongoing statistical projects and programmes to strengthen the National Statistical System (NSS) of Azerbaijan and added that having successfully completed the Global Assessment of the NSS of Azerbaijan; the SSC has been awarded ISO 9001: 2015 Quality Management System Certificate. On his part, HE Amb. 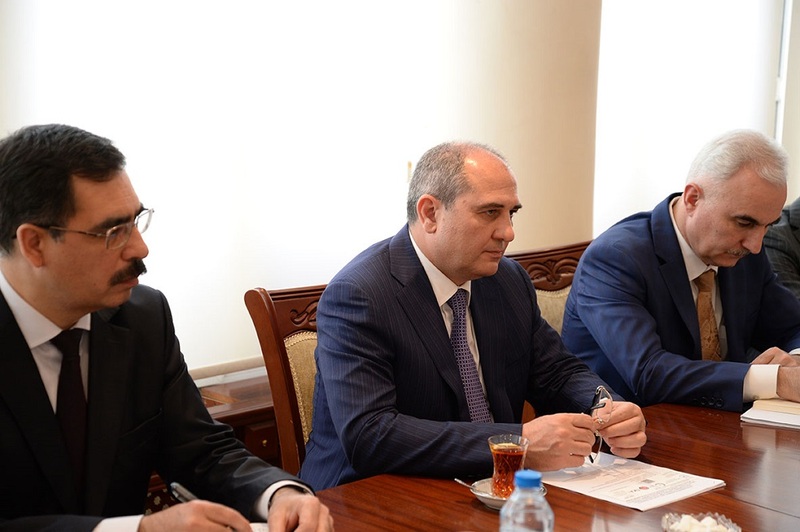 Musa Kulaklıkaya praised the excellent arrangements of Azerbaijan for the Fourth Islamic Solidarity Games and noted that the Games will contribute to the intercultural dialogue among the OIC member countries. The Director General of SESRIC also added that the progress of the SSC of Azerbaijan in adapting to the latest international statistical standards is closely followed by SESRIC. HE Amb. Kulaklıkaya said that this serves as a good basis for cooperation for both transferring the experience of the SSC to other OIC member countries and benefitting from the experiences of other OIC member countries by Azerbaijan. The sides then discussed the details of the cooperation between the two organisations in the area of official statistics.